I used the custom trait from Simmersarah but like all the traits stop work with Cats and Pets. I update them and like she say cant had time for update for sheself i want upload them here. 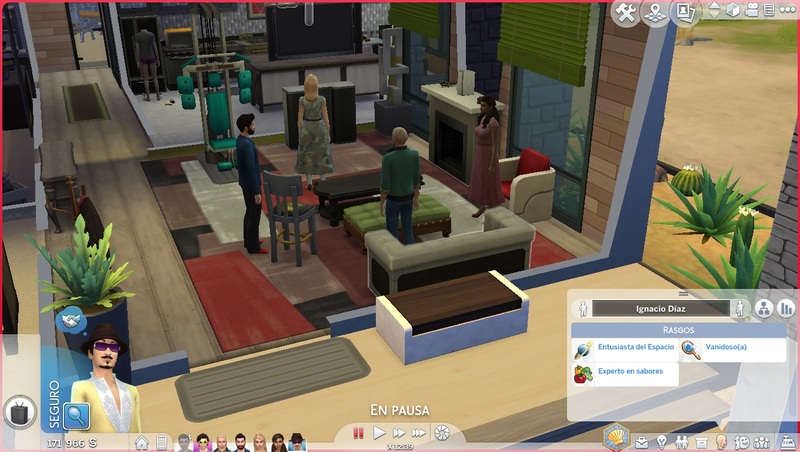 1 week ago with 1 note"
Update 01/06/2018 Added French language by Cinthila to SimmerSarah CustomTraitPack, SimmerSarah SocialButterfly Trait, SimmerSarah SpaceEnthusiast Trait and SimmerSarah Vain Trait. In personal update, i am being not very active lately, i had some traits in work but still i dont founded the motivation for finish them, now with Football World Cup and the Season release at less a month i not plan do alot even play maybe until July. If something get broken with Season patch i plan fix it soon i can. I make the own post for handly trait so i will delete it from here. Now i not touch this post unless i do something related SimmerSarah traits. All my version from SimmerSarah trait will be in own post less Photografer´s Eye with is too simple for had own threat. I made one small update to Handy trait, now get one +1 happy buff when fixing things. I almost finish the Computer Whiz trait, only need translate the texts and the Workholic trait need only some more test and be translated. I will post it "soon". I am working too in other traits and if someone had more ideas could be great because mainwhile i had some always is good hear from others. Check this: https://edespino3.tumblr.com/post/1...it-small-update i post some plans i for traits i am working or planing. I fix my alternative Photographer´s Eye, the changes was so simple i dont even test in game and like i am testing other trait i think the broken trait i seeing no was Photographer´s Eye. Well now all must ok, i test in game and show ok, sorry for the troubles. I am uploading here my Handy Custom Trait based in SimmerSarah´s. Not sure if make own threat or no, mainwhile i will post here. These Sims are equipped with a hammer and wrench! They are excellent for updating and repairing objects, and benefit from increased skill gain from Handiness Skill and Rocket Science. Handy Sims also benefit from a professional boost in the career of Astronaut and teen in Manual Labor. Spanish and Enghish by me. I am testing Workholic and Computer Whiz, there are more complex and need more test more before release because i added custom buffs when finish i will post in own threat. I am working too in Hopeless Romantic with custom buff and is almost sure i will made "alternative" versions of all the SimmerSarah Custom Traits and other s which are still WIP. I am uploading here one "alternative" file of the Photographer´s Eye. The same whimps the original. Photography skill rise 30% faster. Take higher quality photographs. ( not sure if will work ). The changes are too little so dont worth own treat. Use only one. Delete all not related with SimmerSarah Custom traits, ever my test files. 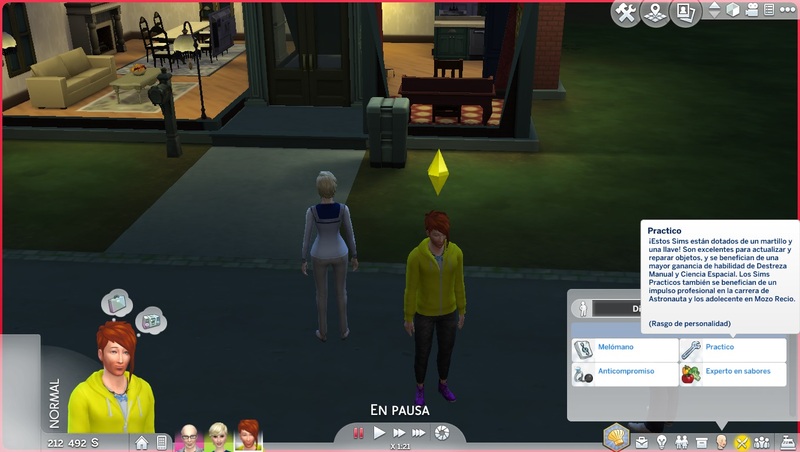 I will updaload in own threat my Improved Custom Traits, here only will focus in the SimmerSarah´s Custom Trait. Sorry for the problems what this cause. Update 03/12/2017 After thinking i make my mind and i am updating for fix some bug which the original SimmerSarah strings for the pack of 12 traits had. I already fixed with Spanish, Portuguese Brazilian and Russian but English and the other language still had. The main bug is the Angler description which no is the correct, well i correct that now and other excess of string which could make dont show the correct text. If you dont had noticed or care dont download again. Update 02/12/2017 Added Russian language by Liu59. Update 27/11/2017 By Hayran sugestion i added the Portuguese Brazilian translation to main files so now all the files are translate to Spanish and Portuguese Brazilian ( by Hayran ). If found some problem please report it. Update 26/11/2017 Was reported the trait dont show in gane, i upload screenshots in game were all show in game, only Social Butterfly is broken now i will fix it and upload it once is done. 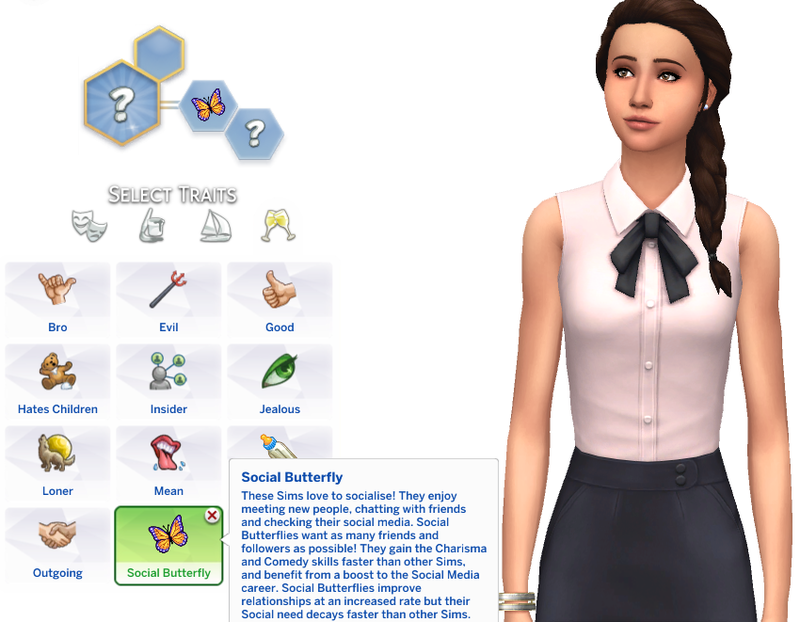 Edit: I upload the fixed Social Butterfly file, now all the traits show in game ( see the screeshots ). Update 24/11/2017 Add Spanish translation to Vain Trait. I will add the translation to Spanish to other too along the day. Update 23/11/2017: I fixed the Vain Trait, must show now in live mode. Thank to pixelize for the report. I did one quick check and seen others work fine, anyway if something if broken tell me for fix it. Description: These Sims are the most beautiful Sims in the world, at least in their own eyes. They love admiring themselves in the mirror and taking selfies. Vain Sims often want to spend time working out to maintain their physique, freshening up in the mirror or playing with makeup. 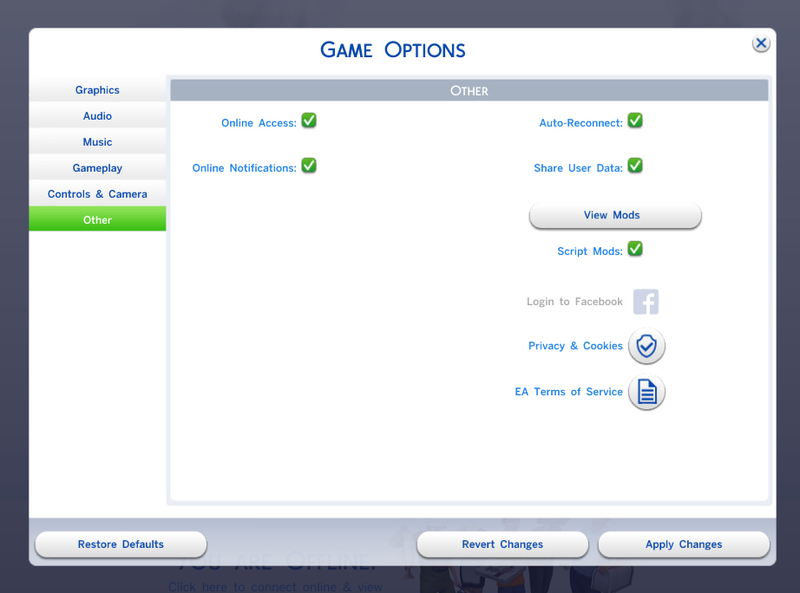 Description: These Sims are obsessed with everything to do with space! They love to observe the stars, explore the universe and learn all there is to know about alien life. Space Enthusiasts gain the Rocket Science and Logic skills faster than other Sims, and benefit from a boost to the Astronaut and Scientist careers. Description: These Sims love to socialise! They enjoy meeting new people, chatting with friends and checking their social media. Social Butterflies want as many friends and followers as possible! They gain the Charisma and Comedy skills faster than other Sims, and benefit from a boost to the Social Media career. 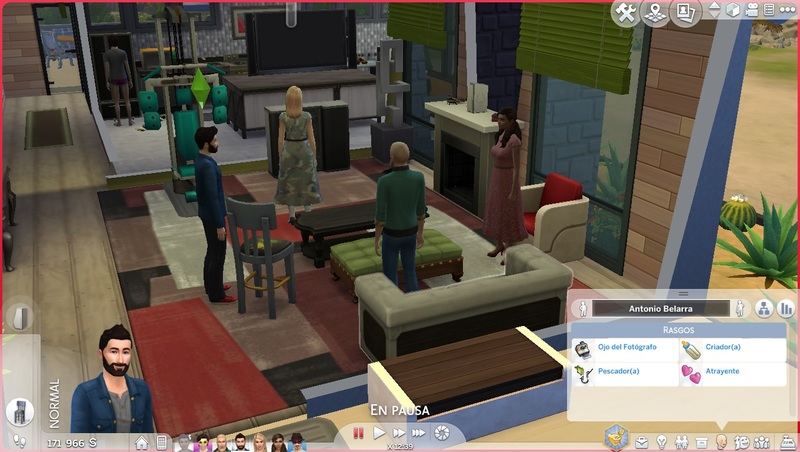 Social Butterflies improve relationships at an increased rate but their Social need decays faster than other Sims. Pack with 12 Custom Traits. Hopeless Romantic: These Sims dream of finding “the one”. They are devoted partners and will never want to flirt with sims other than their romantic interest. Hopeless Romantics enjoy being around the one they love, benefiting from an increased romantic relationship gain. Natural Cook: These Sims are natural cooks! They can learn the cooking and baking skills faster than other Sims and can easily make higher quality food. Natural Cooks also benefit from a boost to the Culinary career. Handy: These Sims are gifted with a hammer and wrench! They are great at upgrading and repairing objects, and benefit from an increased Handiness skill gain. Handy Sims also benefit from a career boost to the Astronaut career. Natural Born Performer: These Sims were born to be on stage! They love performing comedy, playing music, singing and dancing. Natural Born Performers learn Charisma, Comedy, Dancing and music skills faster than other sims. They also benefit from a boost to the Entertainer career. Computer Whiz: These Sims are tech geniuses! They love programming and playing video games. A computer whiz’s savvy tech knowledge gives them an increased programming and video gaming skill gain and a boost to the Tech Guru career. Nurturing: These Sims love caring for babies, toddlers and children! They often want to buy new toys and spend time with their children. Nurturing sims also benefit from a performance boost to the Babysitter career. Workaholic: These Sims are dedicated workers. They always aim for a promotion and never want to take a vacation day! Teens with this trait will aim for high grades at school and want to complete homework and extra credit assignments. Workaholics benefit from a boost to all career performance gain. Green Thumb: These Sims love plants and enjoy spending time tending their garden! Their green thumb makes them natural gardeners, giving them an increase to the gardening and herbalism skills. Photographer’s Eye: These Sims see life through the lens of a camera. They love taking photographs and can always be found with a camera in hand. Sims with a Photographer’s Eye benefit from an increased photography skill gain and take higher quality photographs. Animal Lover: These Sims love all kinds of animals. They enjoy collecting new frogs, insects and fish to add to their growing collection of pets. Animal Lovers benefit from an increased fishing skill gain. Socially Awkward: These Sims constantly struggle with social interactions and prefer to be alone. Socially Awkward sims have a hard time building relationships and have a decreased Charisma and Comedy skill gain. Angler: These Sims make great fishermen! They love fishing and strive to catch the biggest and best fish. Anglers benefit from an increased gain to the fishing skill and often catch higher quality fish. SimmerSarah_Angler_Trait.rar | Description: Angler: These Sims make great fishermen! They love fishing and strive to catch the biggest and best fish. Anglers benefit from an increased gain to the fishing skill and often catch higher quality fish. SimmerSarah_AnimalLover_Trait.rar | Description: Animal Lover: These Sims love all kinds of animals. They enjoy collecting new frogs, insects and fish to add to their growing collection of pets. Animal Lovers benefit from an increased fishing skill gain. SimmerSarah_GreenThumb_Trait.rar | Description: Green Thumb: These Sims love plants and enjoy spending time tending their garden! Their green thumb makes them natural gardeners, giving them an increase to the gardening and herbalism skills. SimmerSarah_Handy_Trait.rar | Description: Handy: These Sims are gifted with a hammer and wrench! They are great at upgrading and repairing objects, and benefit from an increased Handiness skill gain. 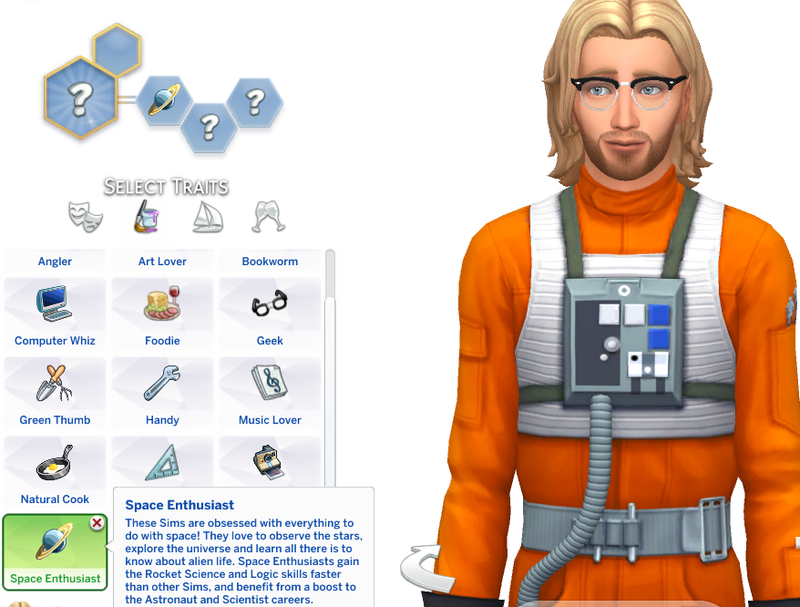 Handy Sims also benefit from a career boost to the Astronaut career. 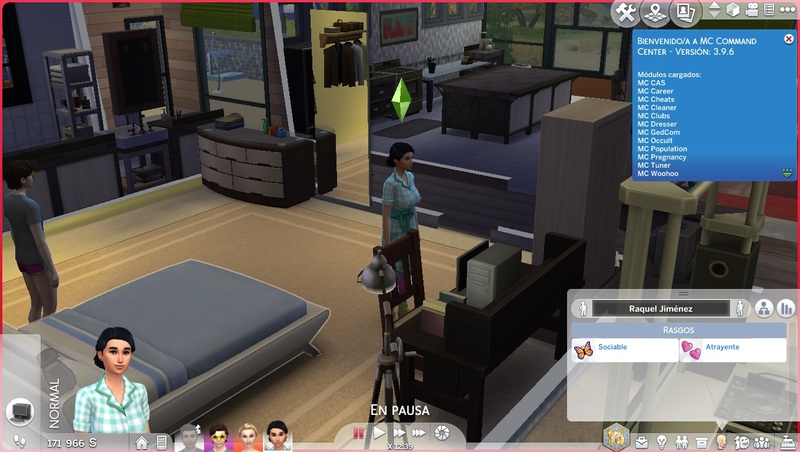 SimmerSarah_NaturalCook_Trait.rar | Description: Natural Cook: These Sims are natural cooks! They can learn the cooking and baking skills faster than other Sims and can easily make higher quality food. Natural Cooks also benefit from a boost to the Culinary career. SimmerSarah_Nurturing_Trait.rar | Description: Nurturing: These Sims love caring for babies, toddlers and children! They often want to buy new toys and spend time with their children. Nurturing sims also benefit from a performance boost to the Babysitter career. SimmerSarah_SociallyAwkward_Trait.rar | Description: Socially Awkward: These Sims constantly struggle with social interactions and prefer to be alone. Socially Awkward sims have a hard time building relationships and have a decreased Charisma and Comedy skill gain. Built with Game Version: 1.36.104.